Great lot to build your dream home. 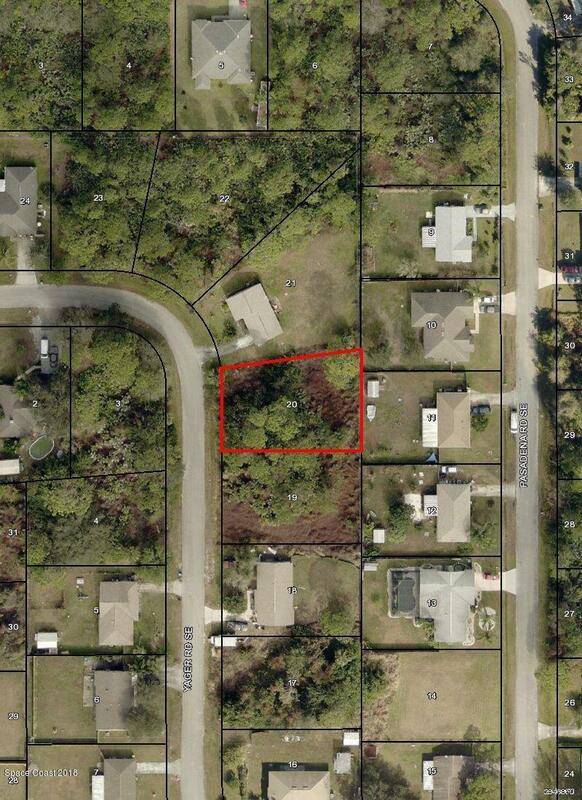 Close to Jupiter Elementary, Bayside High School, beaches and I-95. Close to every modern lifestyle convenience shoppes, restaurants and schools, Don't miss this great opportunity!